A Private Session at Balanced Spirit is tailored to your body’s level and desired focus and outcome. We use the Pilates mat as well as machine such as the Reformer, Cadillac, Wunda Chair and much more. 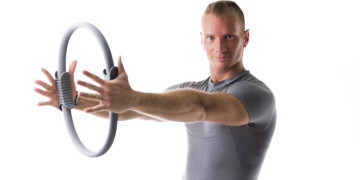 A private session allows a unique whole body experience of discovery and awareness, while strengthening, toning and increasing flexibility and balance. Want to share your Pilates session with a friend? We also offer Semi-Private Sessions! 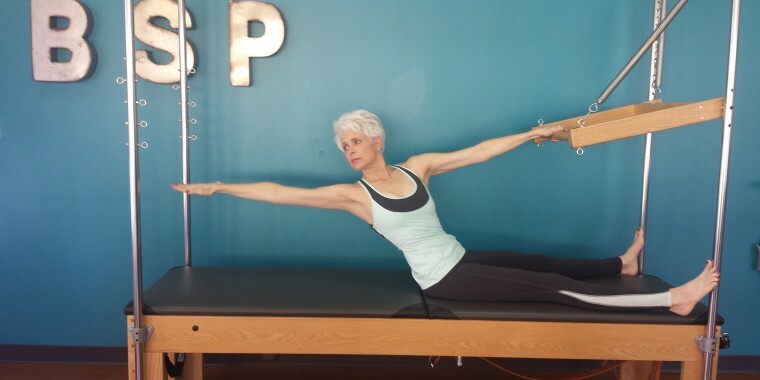 Balanced Spirit Pilates offers Semi-Private sessions that accommodates two to three clients. Semi-privates are a great way to lower the cost of Pilates and motivate you and your partner to continue your movement practice.